Faena Versailles Classic condo has re-mastered for the 21st century one of Miami’s iconic buildings, the Versailles Hotel on Collins Avenue. 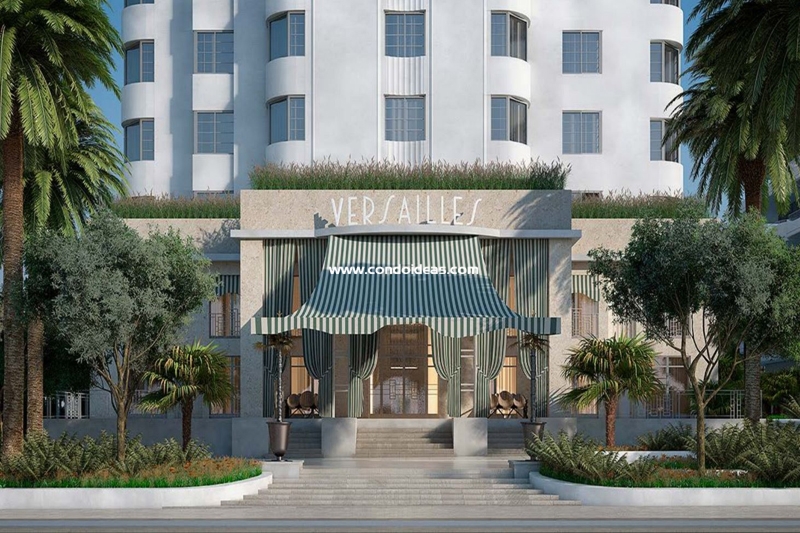 Famed designer William Sofield has planned a mere 22 residences within the Versailles’ 1940’s Art Deco façade. This impressively sensitive remaking, located at 35th Street and Collins Avenue, joins a complex of Faena District structures that offer not only exquisite residences but also a luxury Faena Hotel, sparkling entertainment, destination shopping and the Faena Forum. Within the storied walls of the Faena Versailles itself, the Art Deco foundational elements are re-imagined and brought to life, housing a sumptuous range of elegant surroundings. 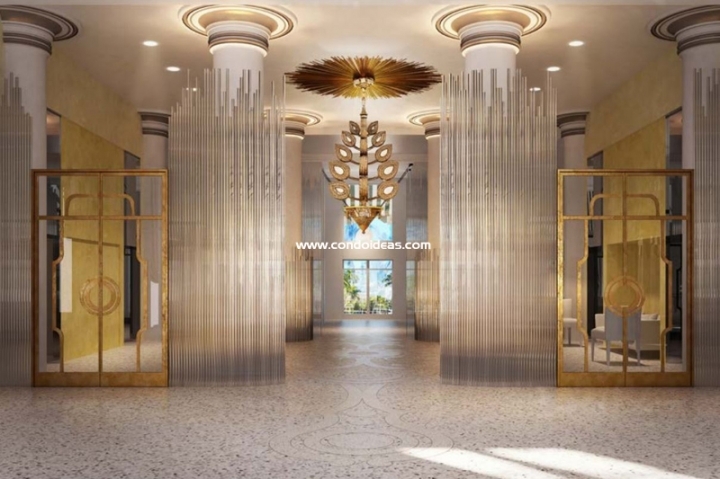 The grand columns of the lobby rise from the original terrazzo flooring and are illumined by the original chandeliers. Off the lobby lies an intimate outdoor veranda with its own reflecting pool and ocean vista. A signature feature is the Orangerie pool area with its open-air ceiling and grand circle of fruit trees. 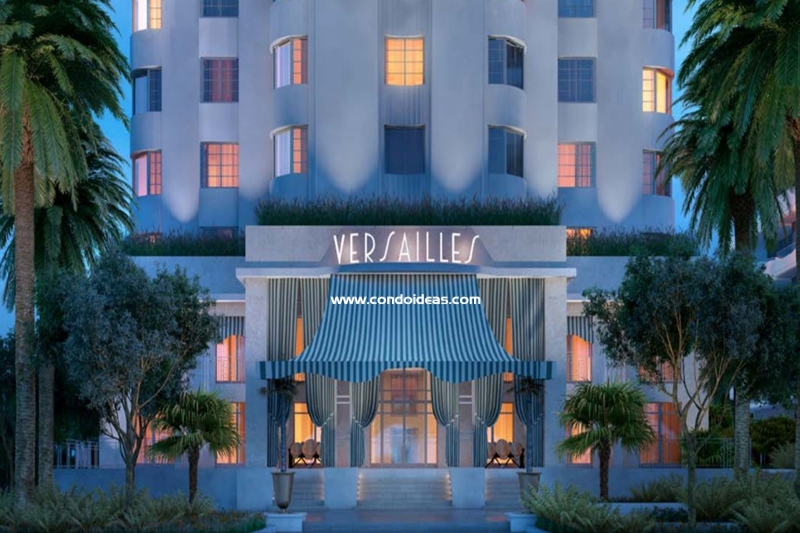 Amenities abound in the surrounding Faena District and are available to residents of the Versailles. In-house, find a range of services, including valet parking. The fitness center looks out to the ocean as well as an attended pool and Beach Club. 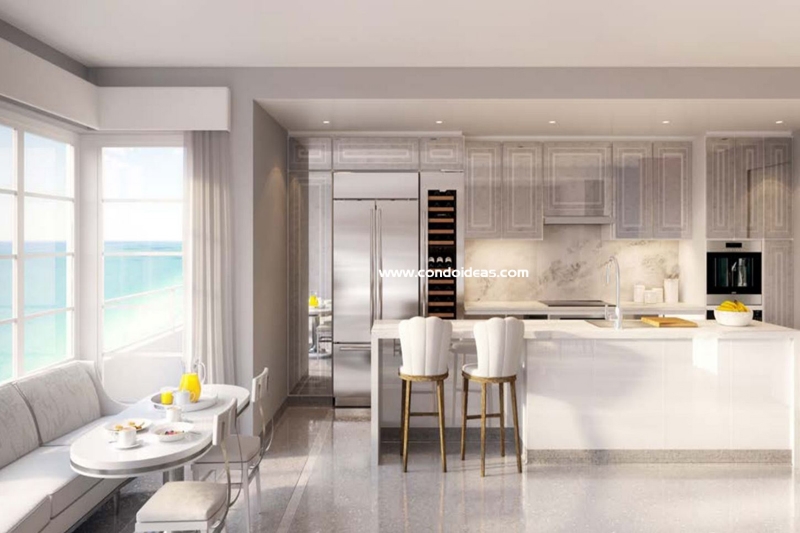 Interior spaces today capture the open-plan ideal of contemporary Miami condominium design while William Sofield’s richly appointed interiors play sensitive tribute to the architectural traditions of Miami’s golden age of beach front living. 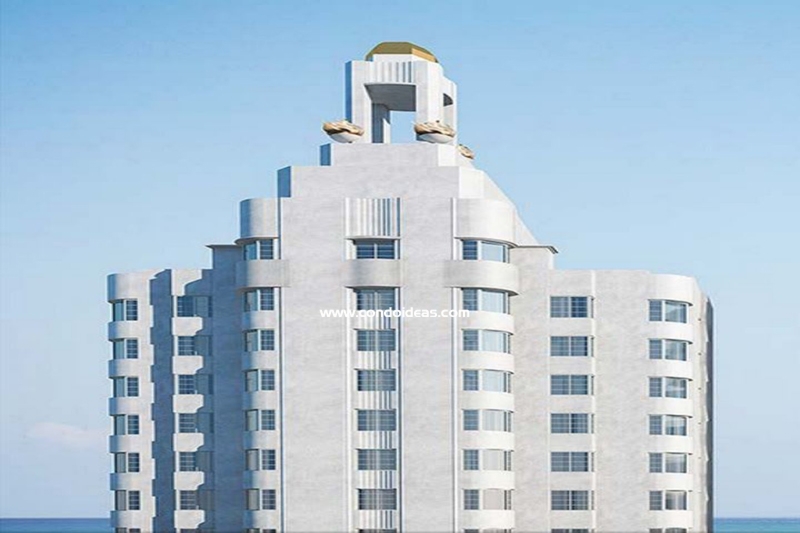 The Faena Group was founded by Alan Faena and is dedicated to unique, holistic environments attuned to the cultural roots of the area and the social environment. Projects integrate residences with hotels, art, and cultural spaces. 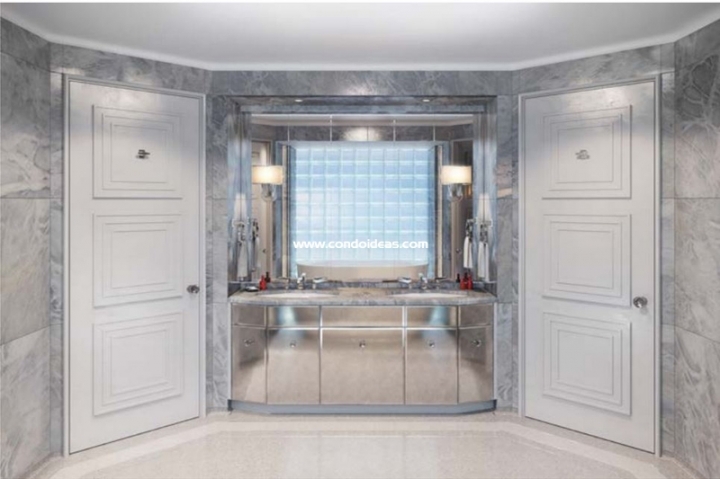 Faena partners with leading businessman Len Blavatnik. The Miami Beach development marks a global expansion from their Latin American roots.